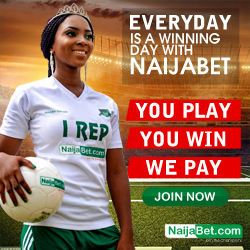 How To Fund Your Nairabet Account And Pay Via ATM From Any Bank Branch.now you can fund your Nairabet.com account and pay via ATM Transfer using Any Bank Branch in Nigeria. 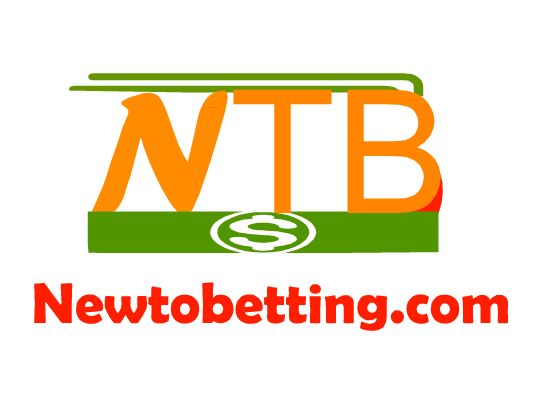 if you are finding it difficult to make deposit to your Nairabet account, now you can do that with my help.i can help you make deposit to your Nairabet account while you pay by transferring using any ATM from any bank branch in Nigeria .you don't have to go long mile standing in queue inside bank to fund your Nairabet account as you can do that by visiting any bank branches in Nigeria, be it UBA, GTBank, First Bank, Access Bank, Fedelity Bank, Diamond Bank Etc as most banks ATM Machines Now allows you to transfer money to another bank account.this makes the whole thing much more easy since you can just walk into any bank branch and do the transfer. 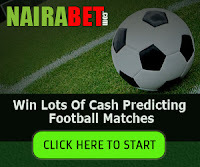 The only thing i will collect from you is your Nairabet User ID number which you will see at the top of your account close to your name.every Nairabet users online have a unique id number which is given to them and you will see it boldly written at the top of your account close to your name. 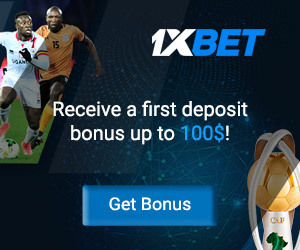 That is what i need to Make deposit to your Nairabet account and within 10 minutes, your account will be funded since via my online platform while you make payment using Any ATM Machine to transfer Or Pay Via Bank Deposit.I accept funding at minimum of #1000 and above and charges 10 % percent for the service but if you are funding below 2000, i charge #200.any thing above 200 will attract 10% percent charge. so if you are funding from #1000 -2000, you will have to add #200 but if you are funding above 2000, it will attract 10 percent charges.this is how other punters do use my service to make deposit. after that, you will see the name of the person you are transferring to, then continue, you will be asked to insert the last 4 digit number on your ATM Card as usual, do that and complete the transfer. This is a very easy way to fund your nairabet account by transferring to my account while i make the deposit into your account as usual. 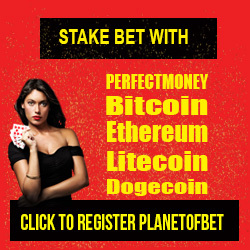 Lots of punters are now making use of this and they can fund their account on the go, at midnight, moday-sunday. Anytime any day as you don't have to go to the bank. 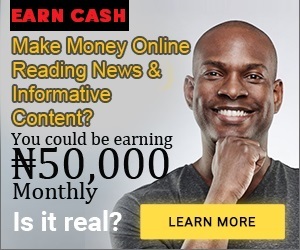 No Responses to "How To Fund Your Nairabet Account Instantly Within 10 Minute And Pay Via ATM From Any Bank Branch"